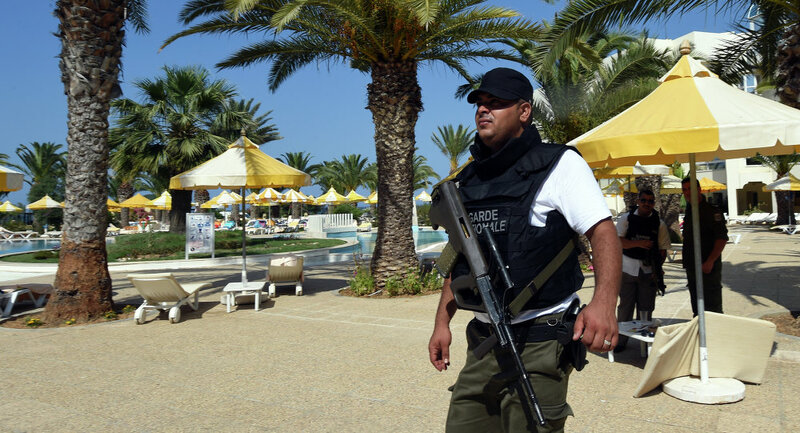 A gunman disguised as a tourist opened fire on a beach near the Tunisian resort town of Sousse on Friday. BRUSSELS (Sputnik) — A female Belgian tourist died early Saturday after she suffered a lethal wound during Friday’s shooting spree at a Tunisian resort, Belgium’s Foreign Ministry said. The latest death has brought the death toll up to 40. Most of fatalities were British, Tunisia’s Prime Minister Habib Essid said earlier at a press conference. Tunisians, Germans, and French were also killed. ANTAKYA, Turkey — Abu Ali, a commander of a moderate Syrian rebel group in northern Syria, proudly shows a black laptop partly covered in dust. “We took it this year from an ISIS hideout,” he says. As we switched on the Dell laptop, it indeed still worked. Nor was it password-protected. But then came a huge disappointment: After we clicked on “My Computer,” all the drives appeared empty. Appearances, however, can be deceiving. Upon closer inspection, the ISIS laptop wasn’t empty at all: Buried in the “hidden files” section of the computer were 146 gigabytes of material, containing a total of 35,347 files in 2,367 folders. Abu Ali allowed us to copy all these files — which included documents in French, English, and Arabic — onto an external hard drive. Tunisians take their next step toward democracy on Sunday, casting ballots for an assembly that will draft a new constitution and pave the way for long-awaited presidential elections. Neighbors in the region and observers around the world wait expectantly to gauge the outcome of the landmark vote and whether it will augur well for the next chapter of the Arab Spring. The following materials provide expert analysis and essential background on some of the central issues facing the countries in the throes of this historic transformation. In Egypt and Tunisia, women are both hopeful and fearful about what the Arab revolutions might mean for them. But as constitutions in these countries are being rewritten, women hope to push their own liberation. Tunisians confront a daunting array of choices as they head to the polls. However, the elections will be but the first step in a political process that is only just beginning, says CFR’s Isobel Coleman.